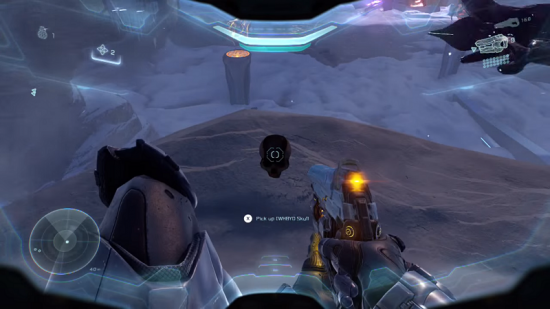 Halo 5: Guardians is now available and it has once again brought along those ever elusive Skulls. Scattered throughout the 15 mission campaign are these well hidden collectibles that when all collected will earn you the Gravelord achievement. You will have to keep a keen eye when hunting these down, but to make your job all the more easier we’ve detailed each location for you to quickly earn that coveted achievement. 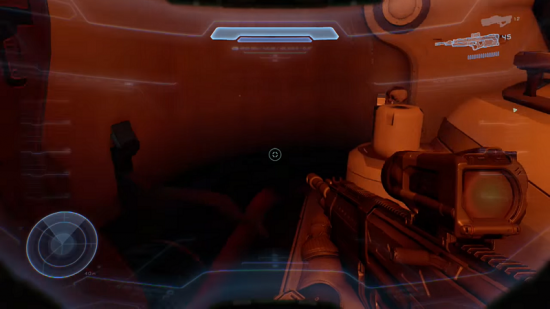 IWHBYD Skull – About midway through this mission you’ll head towards the Forerunner Security Station through a door. Before entering this door, jump onto the ledge to the left of it and follow it to reach the first Halo 5: Guardians’ Skull. Black Eye Skull – This is certainly one of the most difficult Skulls to obtain due to all of the platforming necessary. Near the end of the mission, the Blue Team will find itself in a reactor room. Use the large pipes and crates in the area to make your way to the top of the room in order to follow a pipe along the top of the same room. There will be a platform with a “Keep Clear” sign that is exactly where you want to go. Head onto it and locate the floor vent. Use your ground pound ability (jump and hold down RB) to shatter the grating and enter the room with the Skull. Iron Skull – This skull can only be obtained on Legendary difficulty. Use the Scorpion to destroy the Phaeton and then search the Scorpion Garage. It will be located in this room but can appear in a random location. Keep in mind that you must destroy the Phaeton before it destroys the cargo ship it’s chasing. Lead your shot just like in the image above and you’ll nail it. 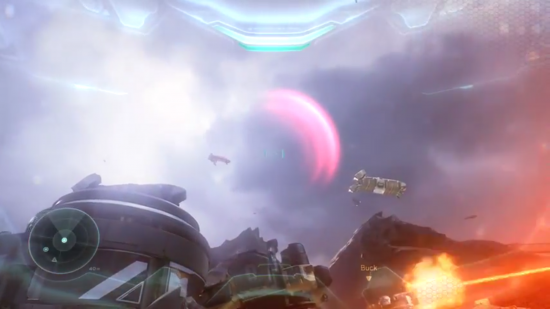 Blind Skull – During the mission, you’ll enter an excavation area with a series of pipes overhead. Head onto these pipes (using the platform to your left and working your way up) then follow the path until you have to make a left into a rocky opening. 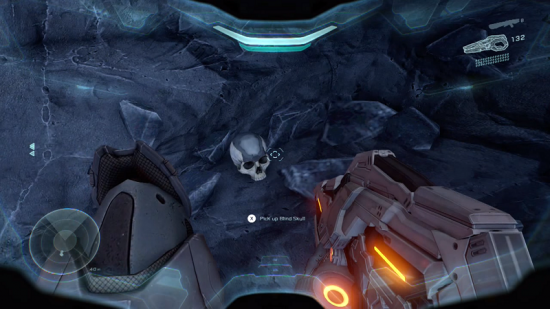 Here is where you’ll find this Halo 5 skull.